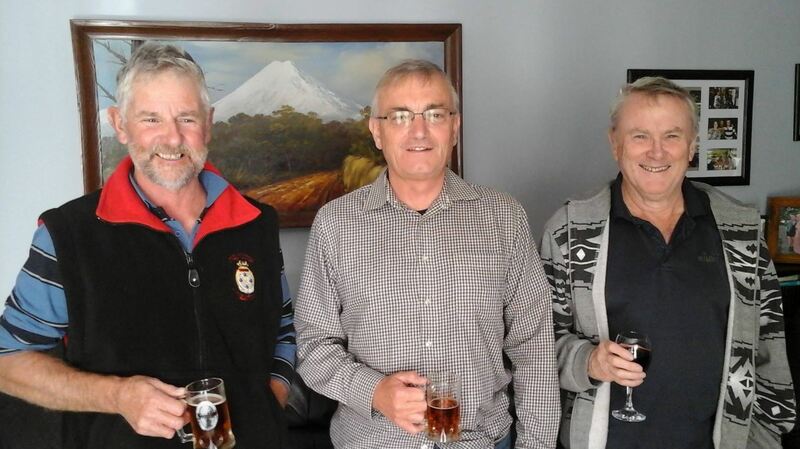 Here is an image of three young at heart matelots who obviously took time out from their busy day to have a beer. The three Warrant Officer Radio Supervisors from left to right are Gary Rzepecky, Chris Bond and Jim Dell. You guys have not aged just worn a bit.